*Lost in Transmission - Talk & Discussion features readings, photos, recordings and recollections with Zulawski’s collaborators actor Grażyna Dyląg, cinematographer Andrzej Jaroszewicz, Adam Żuławski & Daniel Bird. There will be a 1 hour break between 6-7pm between the film screening and talk & discussion. 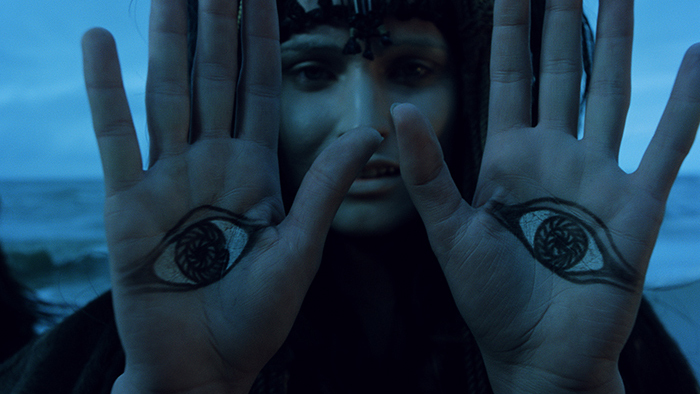 Happy to announce that due to popular demand, we have scheduled a second screening of Andrzej Żuławski’s sci-fi masterpiece 'On the Silver Globe' (1988) in its digitally restored version. The film is part of the exhibition Lunar Futurism and the 17th Polish Film Festival Kinoteka. This screening is part of Lunar Futurism an exhibition featuring some of the rare surviving remnants from Andrzej Żuławski’s notorious science fiction masterpiece On Silver Globe (1988). Curated by Daniel Bird, Aleksandra Wiśniewska & The Horse Hospital, in association with Fixafilm and Kinoteka Polish Film Festival.